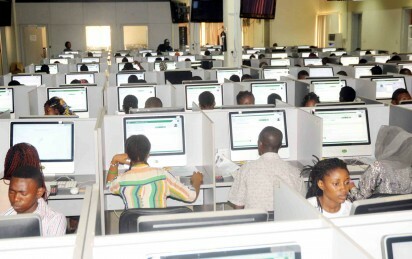 it can do so successfully without hitches.” JAMB gives registration, exams guideline for 2019 UTME It added that the board analyzed the progress made in the registration exercise, centre accreditation, revalidation and a link test of all the Computer-Based Test Centres (CBT) to ascertain their functionality as claimed by the CBT centre owners. The Governing Board commended the various organs of the board for the early preparations of the examination, which is scheduled to be conducted in March. Prof. Is-haq Oloyede, the Registrar of the Board, had earlier presented the reports of the various committees to the Governing Board which were duly approved after extensive deliberations. Reports have it that JAMB commenced the 2019 UTME online registration in its CBT centres across the country on Jan. 10 and would end Feb. 21. The 2019 UTME is scheduled to commence on March 16.